Tree pruning job was great - the price was very reasonable and cleanup was very thorough. We have called this company back for further tree removal work and look forward to further good results. 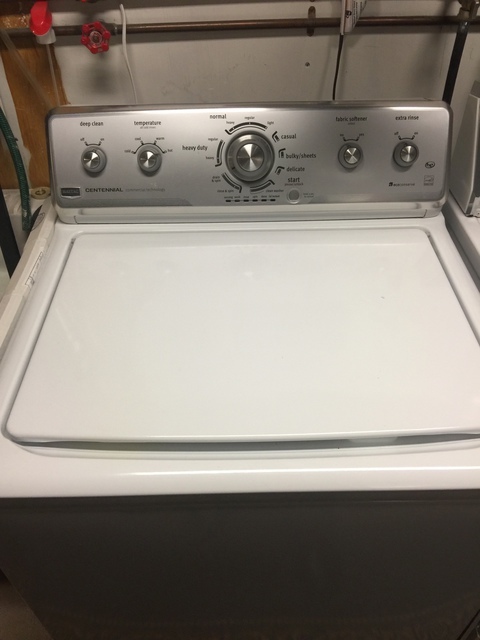 Machine would fill but not perform wash, spin cycles. Service was very fast - within 2 hours of call. Parts were on-hand so machine was fixed immediately. Very happy.